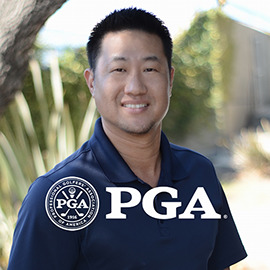 Buy 3 30 minute golf lesson at the regular price and get one 30 minute lesson with Jason Hong, PGA Director of Instruction FREE! The lessons will be held on the practice facility only and can be taken any day of the week or weekend. There is no expiration date for these lessons.